As you are well aware, a snow blower won’t be used most months in a year. All of this means that you will have to know how to store snow blower when it isn’t used. You will have to follow the steps mentioned below to the point. The first step is to add stabilizer to the fuel inside a tank. It is used in order to prevent fuel from going bad and it is something you must use. If you don’t want to use it, you can always drain the fuel. The biggest issue, however, is that gas tanks made of metal will corrode inside. This will be a massive issue later on and the chances are high that you will have to clean carburetor every single day. If you use stabilizer, start the snow blower for a couple of minutes. This is essential in order for the fuel and stabilizer mixture reaches the parts inside the carburetor. Turn the snow blower off and don’t start it until the winter. Continue with the next steps. Now you will have to oil all the moving elements on the snow blower. This especially refers to the throttle controls, transmission controls and etc. 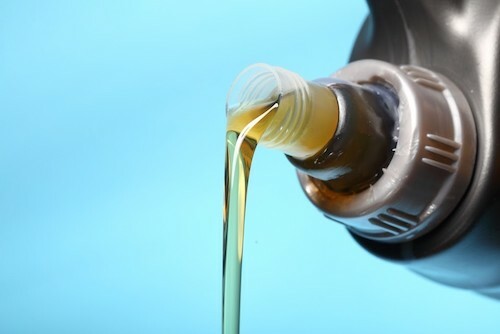 Basically, you should add oil or grease to any moving element where it makes a contact with another part. In the winter, your snow blower will still work perfectly, despite the fact it wasn’t used for months. Make sure to use new oil and high-quality grease. Together they will have the role of protecting the elements of wear and tear, so you will definitely want to use only the best for your snow blower. 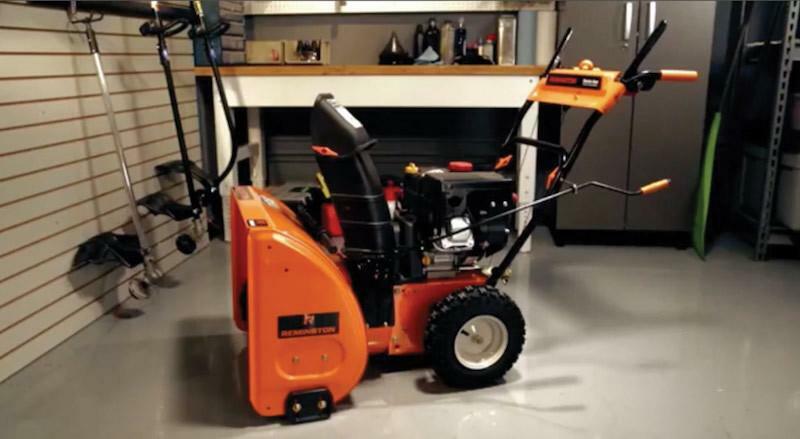 If you want to know how to store snow blower properly, you must follow this step. Remove the spark plug from the cylinder and then pour a little of oil inside. Then, put the spark plug back in place and tighten it using your fingers. There are a lot of examples of doing so on the internet. There are also a lot of examples which will tell you not to put a spark plug back on the cylinder. This is a mistake, due to the fact you will leave cylinder and the piston exposed. If dirt gets in, the entire engine rebuilt may be mandatory! There is a lot of snow blower covers available online that can be purchased today. The sole purpose is to protect the snow blower from dust and debris. It is definitely something to consider if you have a new unit and you want to make it look perfect as long as possible. Click here if you are looking for the latest snow blowers in the market today. As you can see, all of these steps are easy to follow and there are no complicated issues. In return, you can expect your unit to start perfectly in the winter and to run as long as you want. Now you know how to store snow blower properly like a professional.